The wine festival, Vívid, is designed to revitalise and promote the area outside the peak tourist season in April. 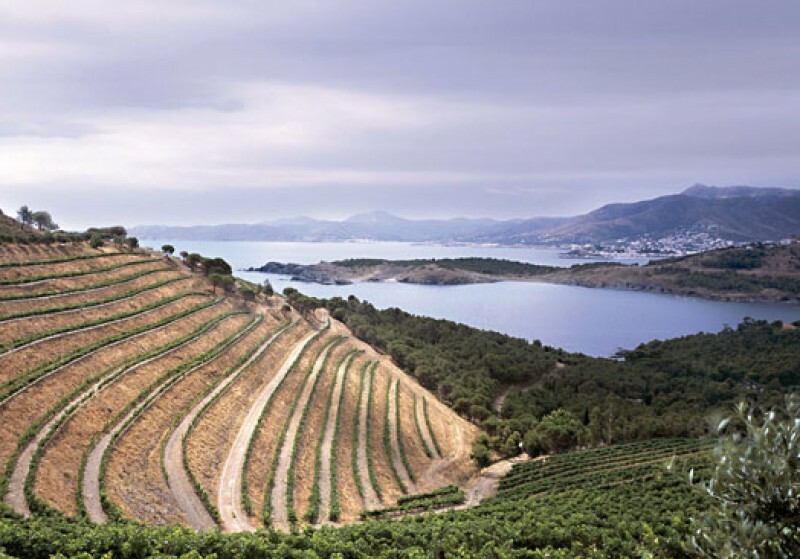 Firstly, the festival will raise awareness among locals and tourists of Empordà wine through memorable wine-tourism activities surrounded by the unique environment of the Costa Brava. Secondly, it is an extra activity that counts towards the "wine route" certification awarded by ACEVIN (Spanish Cities of Wine Association supported by Secretary General for National Tourism). The Vívid programme comprises over fifty activities and promotions which take place all over the counties of Alt Empordà and Baix Empordà. The programme includes beginners' classes and instructed tastings; cooking with wine workshops; open door days, theatre; music and poetry paired with wine; winetherapy treatments and outdoor activities such as wine hikes and wine kayaking. This promotional initiative spurred by the Patronat de Turisme Costa Brava Girona receives the support and participation of the DO Empordà Regulatory Council, DO Empordà wineries, local councils and tourism companies of the area.